Established since 2005. 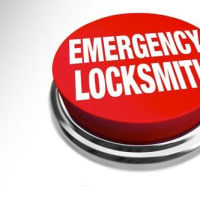 At 1st Express Locksmiths we are always ready and willing to help, no matter what time of day or night; we want to keep you and your family safe and secure. With many years experience we are a well established business. 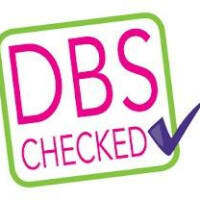 All our staff are fully trained and insurance approved. 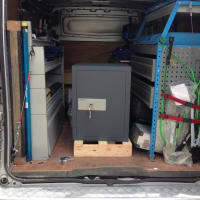 We pride ourselves on our prompt, reliable and courteous service, arriving on time when you need us. 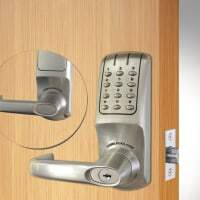 Our engineers are also able to supply and fit all types of locks for all types of doors, windows, garages and cabinets. 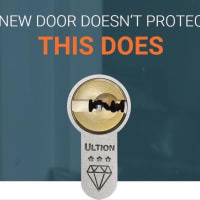 At the same time making sure that the locks we fit always conform to the very latest British Standards. We pride ourselves in our ability to provide a prompt and professional service just when you need it the most. 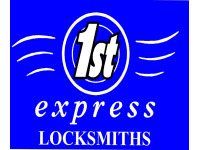 We have a reputation that is proven by the quality of our work, so should you desire the services of Nottinghamshire & Derbyshire's leading Locksmith, make 1st Express Locksmiths your number one choice. 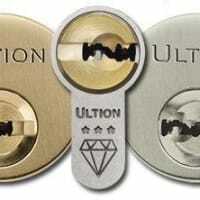 Thanks for your help & advice with my elderly mother & fitting the key safe for her. Super job came in overnight & fitted our Access Control with no disruptions to our business. 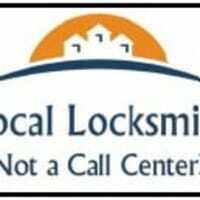 Super friendly local service. On time and very helpful. Thank you.